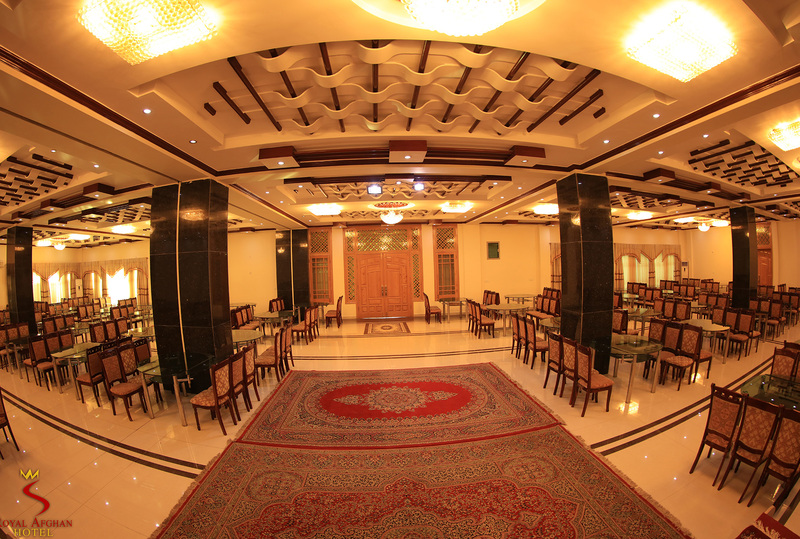 Royal Afghan Hotel Kandahar offers five elegant function venues. They all feature splendid lighting decor, projector screen, advanced audio-visual equipment and free Wi-Fi. Our four-star hotel is perfect for small, medium, large-sized events catering for up to 2500 guests. 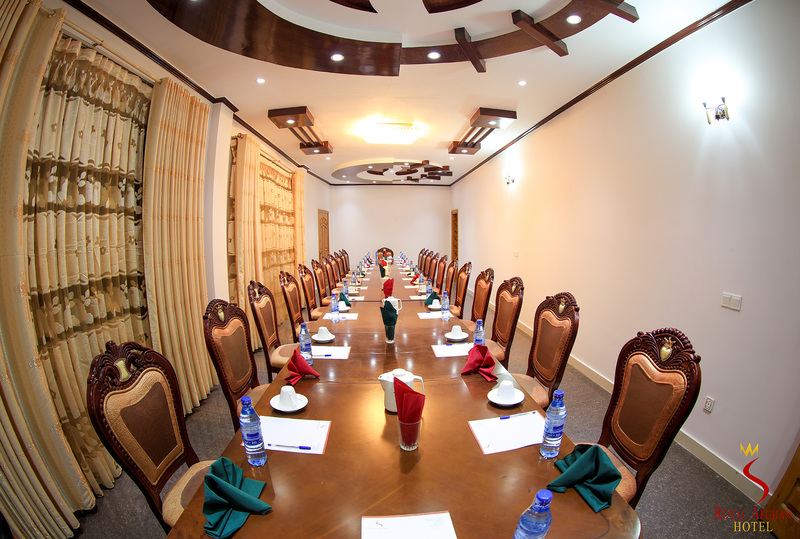 If it is an international conference, investiture ceremonies, a board meeting, a product launch or a high-profile company meeting, Royal Afghan Hotel will take care of your needs by offering an elegant Conference Room. 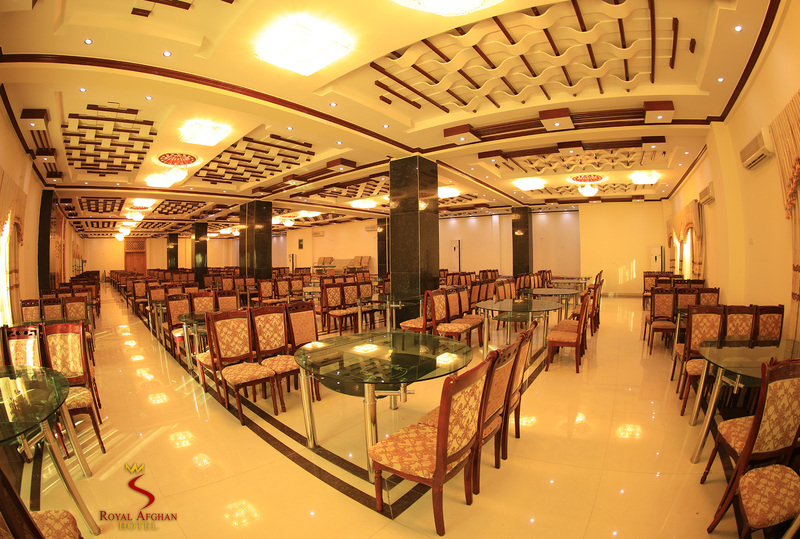 Pamir Hall is an ideal place for large sized events whether it be weddings, seminars and exhibitions. 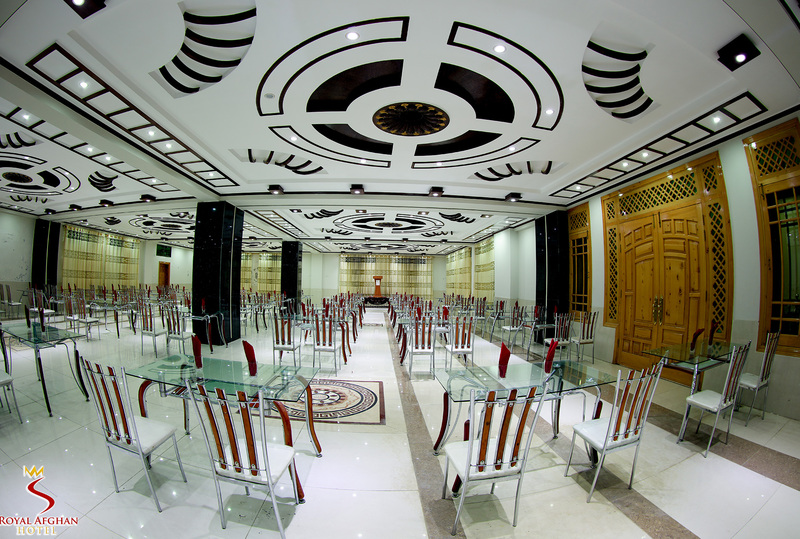 Pamir Hall can accommodate up to 500 guests. Wakhan Hall is an ideal place for large sized events whether it be weddings, seminars and exhibitions. Wakhan Hall can accommodate up to 500 guests. 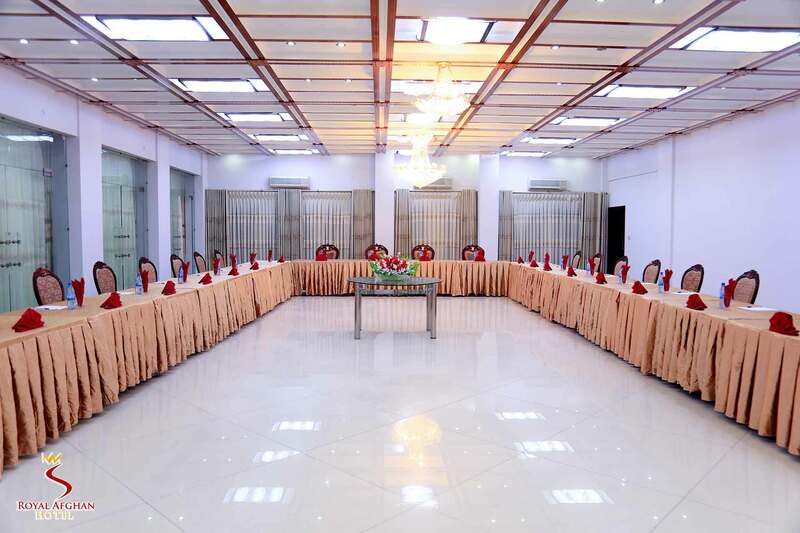 Paghman Hall is an ideal place for large sized events whether it be weddings, seminars and exhibitions. Paghman Hall can accommodate up to 500 guests. 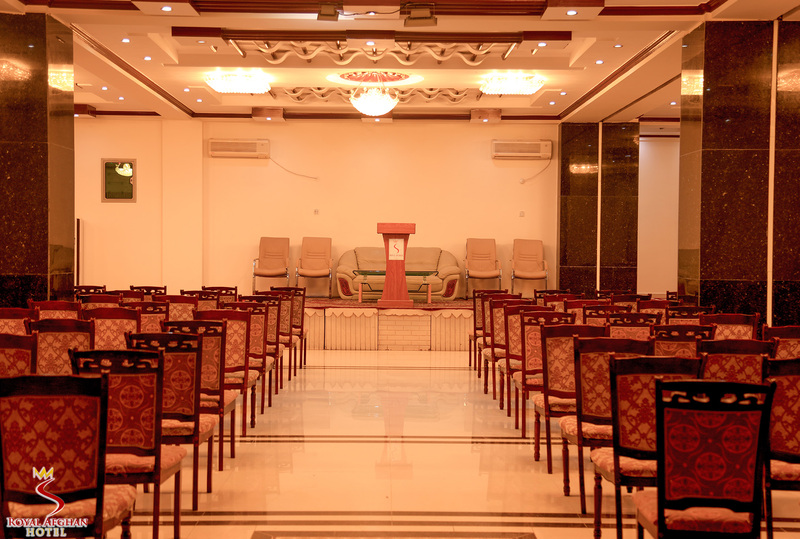 Qala-e-Bost Hall is an ideal place for small sized events whether it be trainings, seminars and workshops. Qala-e-Bost Hall can accommodate up to 150 guests. Explore the elegance of the progressive era of Afghanistan in the magnificent Royal Afghan Hotel.